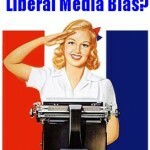 You are here: Home » TV News = Entertainment » Leno Right-Wing Hero? Apparently the right-wing is using the upcoming end to Jay Leno on the Tonight Show as a new evidence of liberal media bias. “Left cheering Leno exit typical, he dared to entertain and offer jokes for the other 50% of country. Unacceptable in ‘New America’…” tweeted Matt Drudge this week in the wake of news of Fallon’s ascension.And Jezebel touched on Leno’s rough relationship with the coastal elites, describing him as “Middle America’s favorite late-night host.” Fox News’ “The Five” speculated, if slightly in jest as is the show’s wont, that Leno was suffering for his barbs against President Barack Obama. Don’t fall for it, folks. 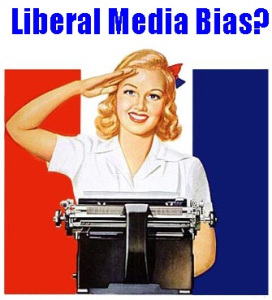 This is the media trying to create a new made up contest that is so easily exploited between the left and the right. This is what I call the NFL bias of the media: they pretend to beat their brains out for our entertainment and then we end up paying for it. It’s another chapter in this fabricated world the corporate media creates to keep themselves in business. On the entertainment side it is fairly harmless; but on the news side, the media is playing with information that is needed by all of us to live our lives. So, this is not life and death, but just another example of the stupidity of the people running the old line media in New York and LA. 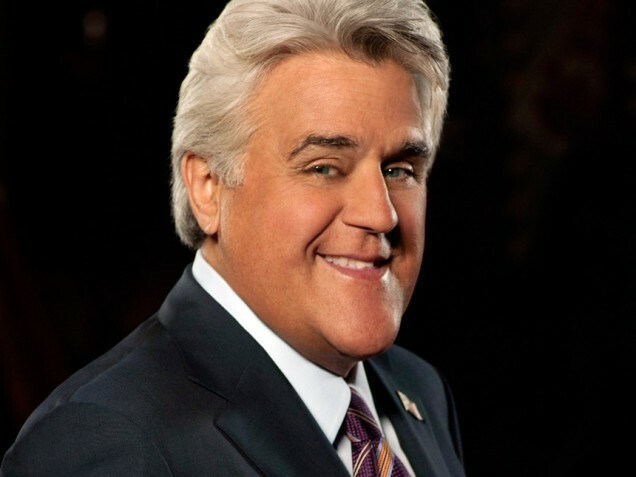 Leno’s fat contract was coming to an end. Jimmy Fallon will be cheaper. 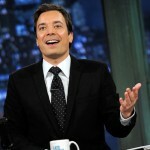 Jimmy Fallon brings in a younger audience and bigger revenues from advertisers who don’t want baby-boomers and older. Leno had his own little fiefdom. Let’s face it, NBC owed him a lot when he went back to 11:30 p.m. after that horrible failure they made him go through at 10 p.m. But that was the old NBC. The new Comcast boys owe him nothing. I am sure like all corporations, Comcast execs want control of their stars. 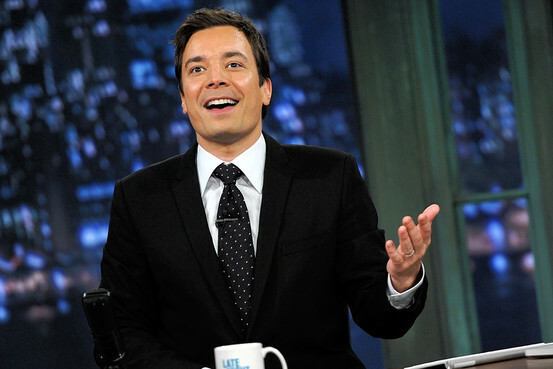 Fallon will bow down; Leno probably wouldn’t. But to think this is a left-right issue is silly. The networks are all on the same team. They keep their oligarchy and they keep innovation down until they control it themselves. Comcast and their big money has created a situation where they control content and distribution and keep out any other upstarts. 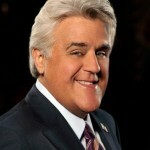 Leno could go to Fox network with a new show at 11 p.m. That would make sense. But do you think he would stop making Sarah Palin jokes? I don’t think Jay is someone who bows down to anyone. And he’s not Dennis Miller which means Leno’s funny. Plus, Fox affiliates are not Fox News Channel. Most Fox affiliates are in major cities that are predominantly liberal. Also, will Fox affiliates have to pony-up to pay for Leno like they do for NFL games? If so, and if Leno fails to bring home the ratings, he won’t be the darling for anyone. It’s not red state-blue state. It’s bringing in the green for themselves.